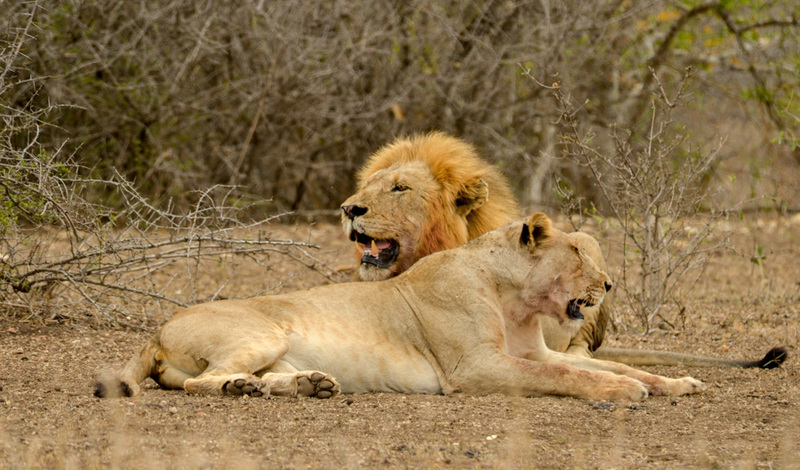 The Kruger Park is without doubt one of the world's greatest and most iconic game reserves and a top safari destination. It offers an unrivalled variety of wildlife and spectacular landscapes within an area the size of a small country! The African landscape is on a grand scale, covering over 20,000 sq. km (7,500 sq. mi). There is hardly any place like it left on earth and you can easily lose yourself in its magnificent vistas, endless blue skies, and timeless rhythms. 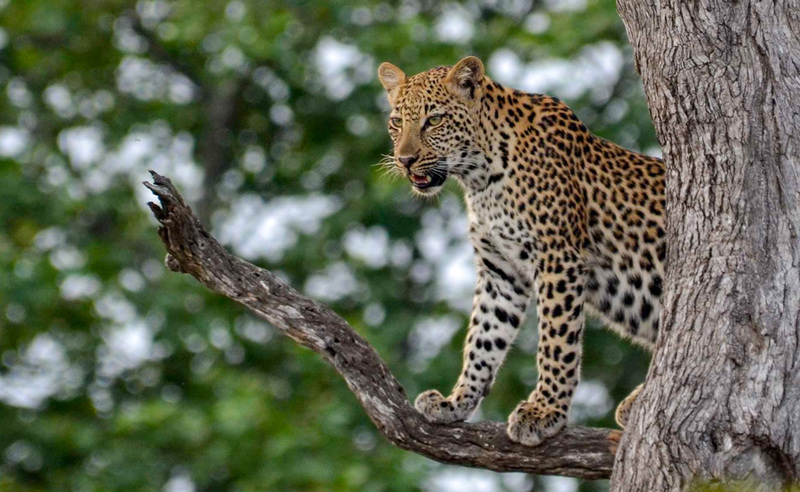 In terms of wildlife alone, Kruger is one of the world's greatest national parks. The diversity, density and sheer numbers of animals is almost unparalleled. 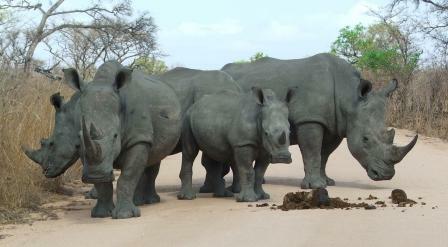 The Kruger Park is famous for its spectacular sightings of the “Big Five” (elephant, lion, buffalo, leopard and rhino). 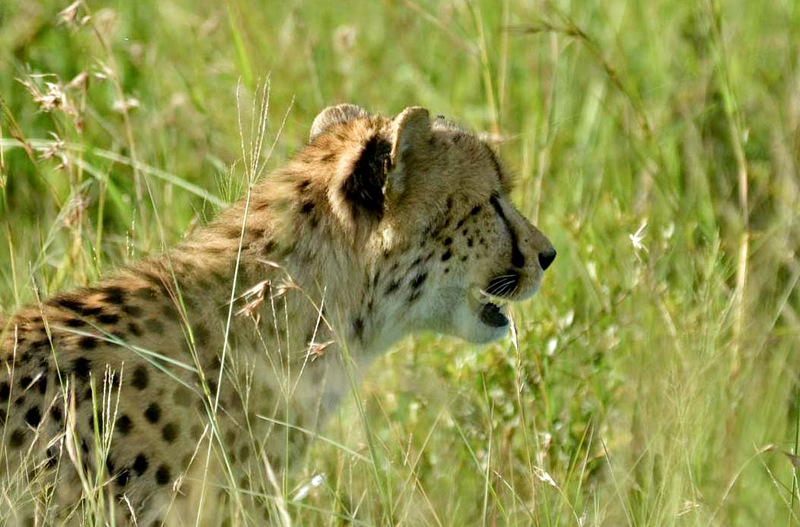 It is also home to the rest of the iconic African safari species… cheetah, giraffe, hippos, zebra, kudu, hyena, jackal, wildebeest, warthog, waterbuck, nyala, sable, roan, reedbuck, tsessebee, wild dogs, eland… there are too many to name. 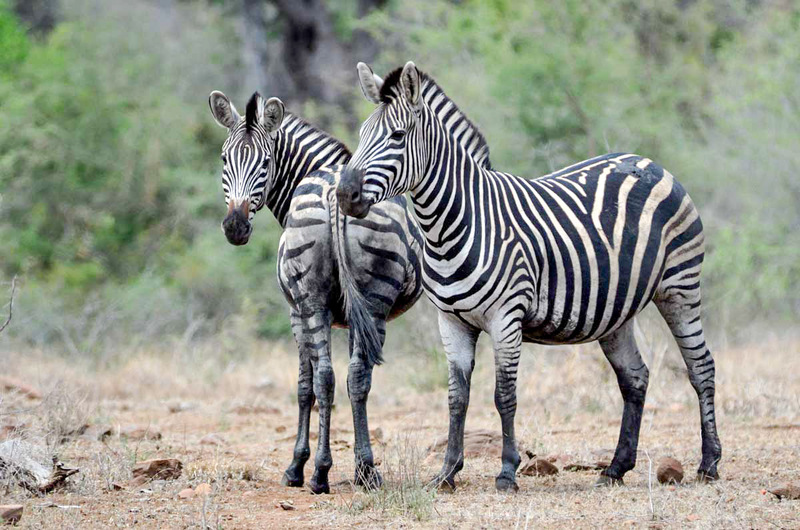 It boasts 147 mammal species alone – more than any other game reserve in Africa. Elephants can be seen in large family groups and there are huge breeding herds of buffalo, numbering up to 2,000. 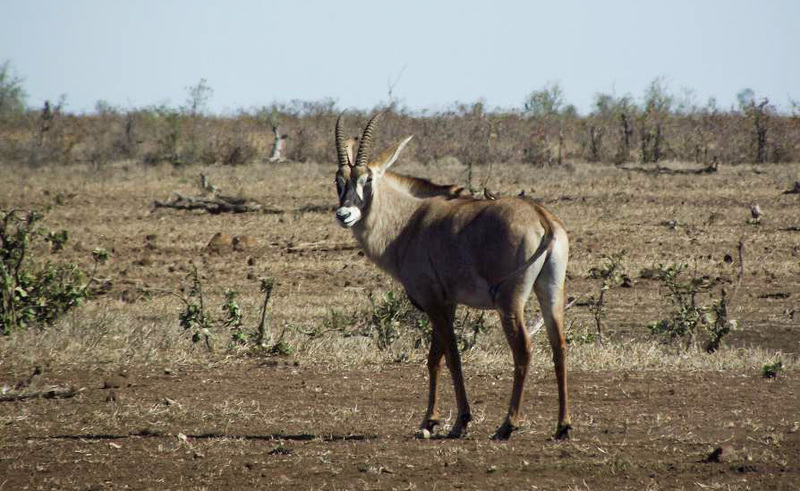 The rare suni antelope, sable, roan, aardvarks, pangolins, aardwolves… these are all found within the park. 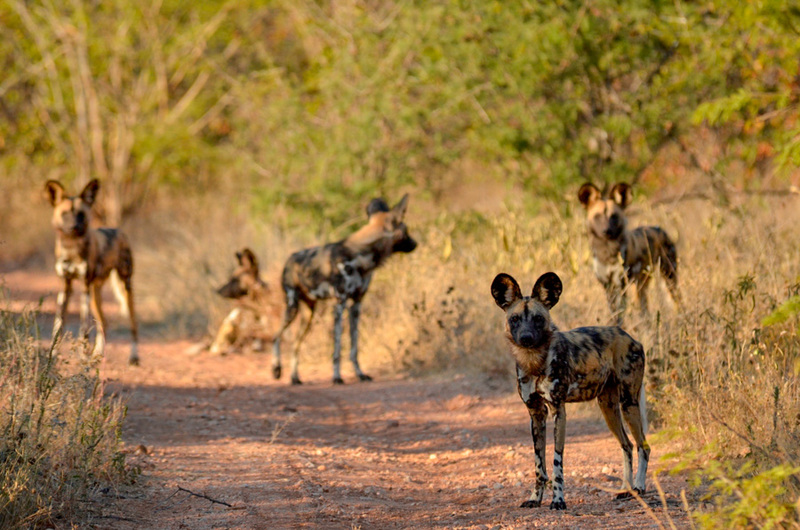 It is one of the few remaining viable habitats for the wild dog, the continent's most endangered predator. 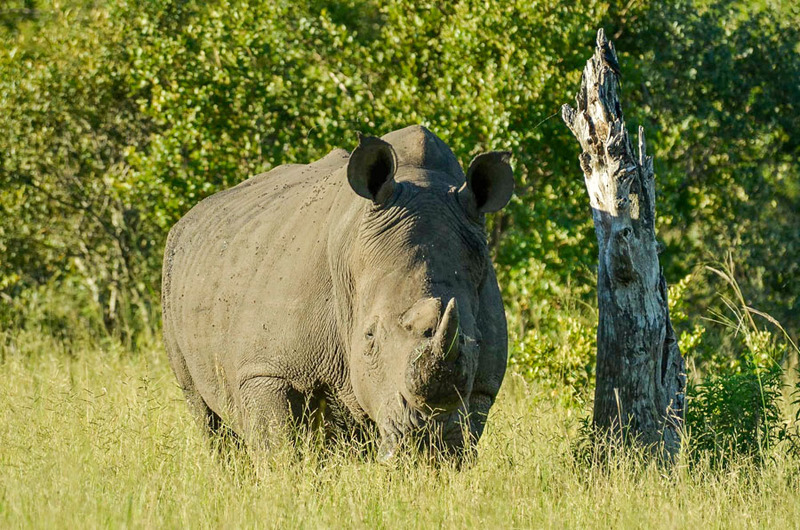 The highly endangered white and black rhino are found here. 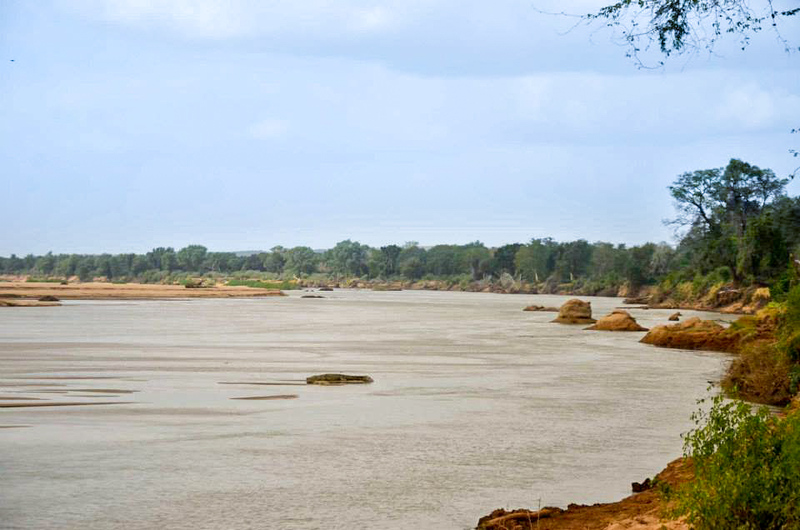 Six major rivers flow throughout the year and there are numerous smaller streams and crocodiles and hippos are in abundance in the rivers. And wonderful sightings of other game can be had when they come down to the rivers to drink. 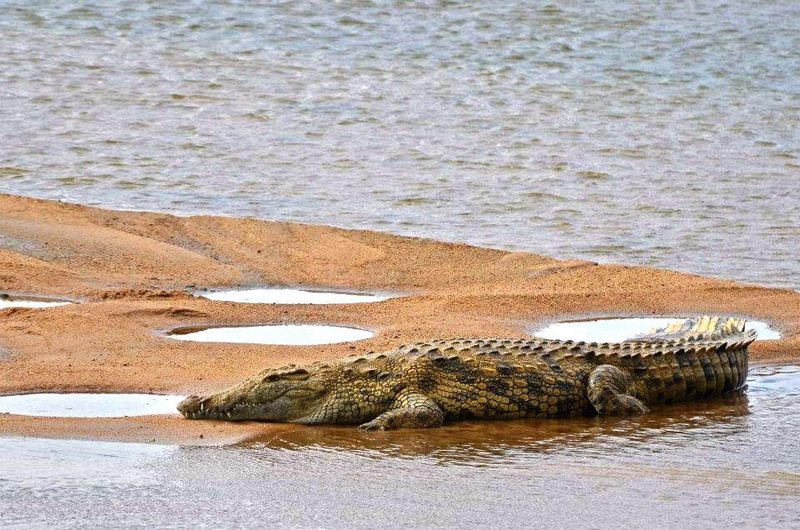 There are numerous waterholes, and there is nothing better than sitting beside a remote waterhole watching different species interact as they come to drink or wallow in the mud. 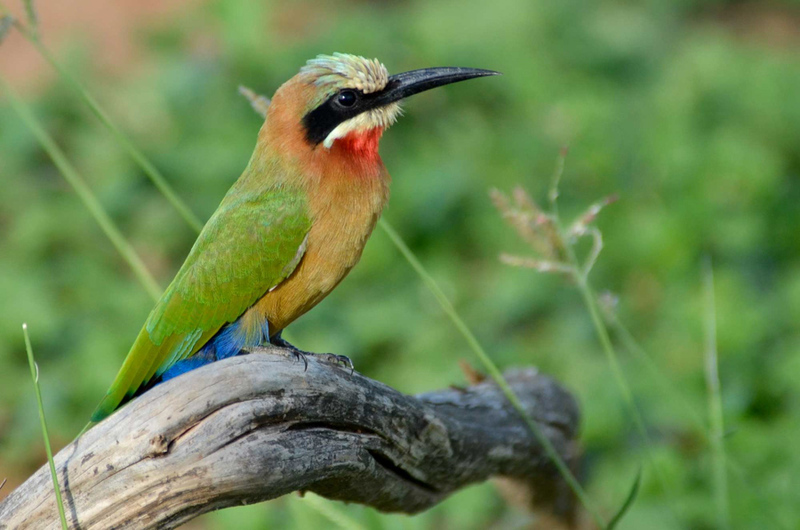 There are over 500 bird species to be found in the park, some of which are not to be found elsewhere in South Africa. Vultures, raptors, song birds and everything in-between… this is the birder’s dream. 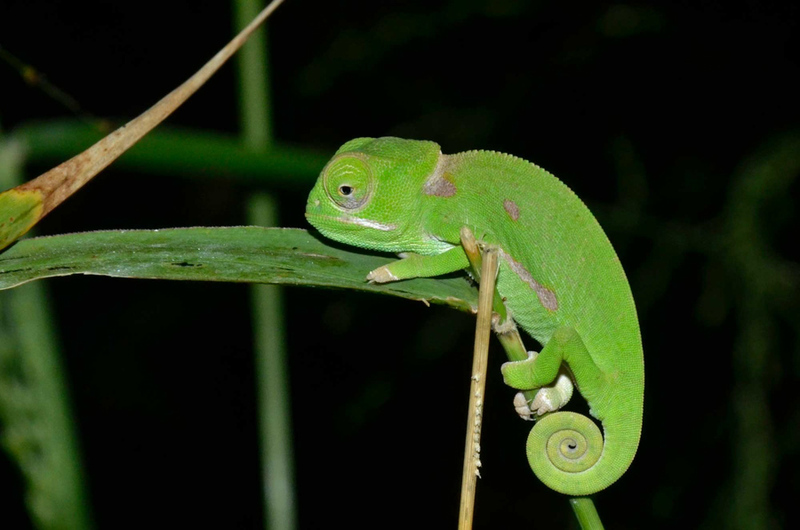 It also boasts 114 reptile species, 49 fish species, 34 frog species… not to mention the thousands of butterflies, moths, insects, beetles, spiders and other fascinating creatures you will to come face to face with on your game drives and in the camps! The trees are simply magnificent in the park. There are over 450 tree species all offering the animals homes or food or shelter. 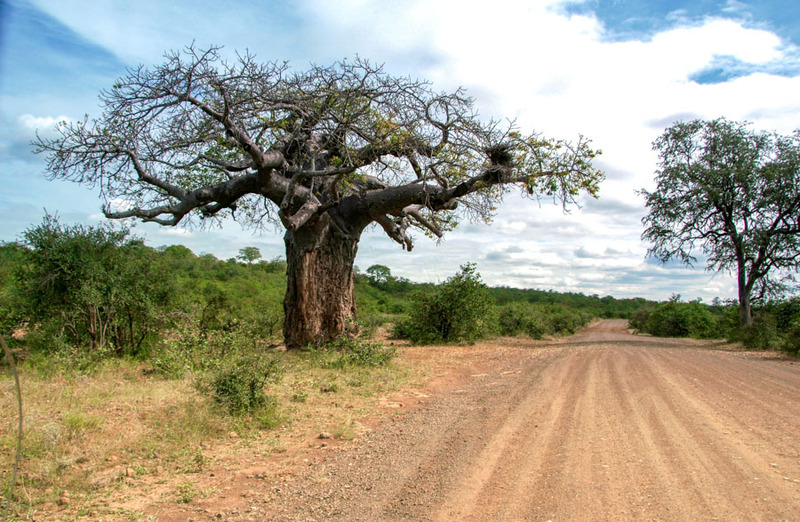 Enormous baobabs, forests of fever trees, acacias, mopane… the trees are astounding. Within it there are well over 255 recorded archaeological sites ranging from early Stone Age to various Iron Age settlements to the more recent historical buildings and sites pertaining to the parks history. Numerous examples of San (Bushman) art scattered throughout the park. There are significant archaeological ruins at Thulamela and Masorini. 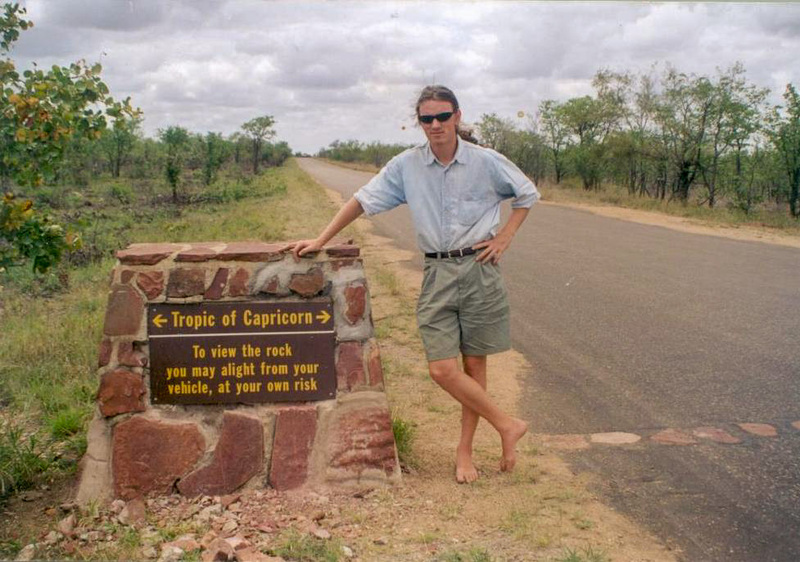 The Tropic of Capricorn runs through the northern section of the park. The Kruger National Park is now part of the Great Limpopo Transfrontier Park, a peace park that links Kruger National Park with the Gonarezhou National Park in Zimbabwe, and with the Limpopo National Park in Mozambique. When you stand at the famous ‘Crooks Corner’ of the park you can see both Mozambique and Zimbabwe. 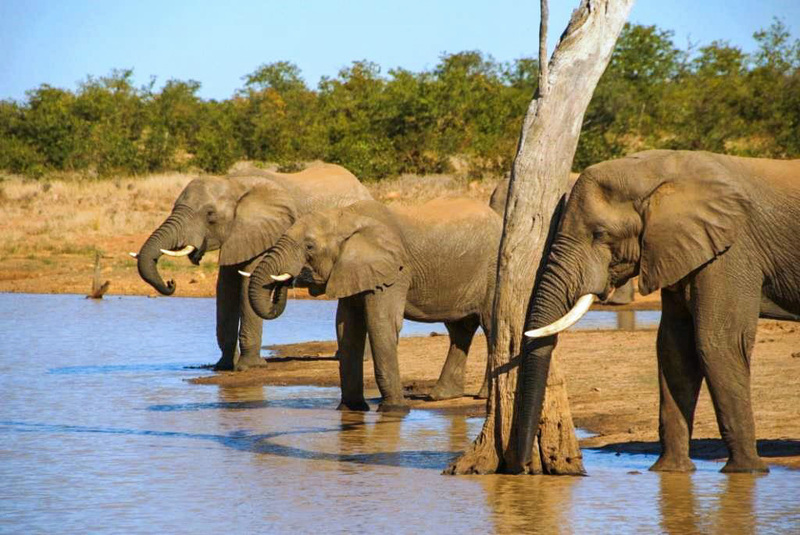 The Kruger Park is one of the best managed wildlife reserves of this size in the world. It has played a pivotal role in conservation and the growth of sustainable eco-tourism in South Africa. 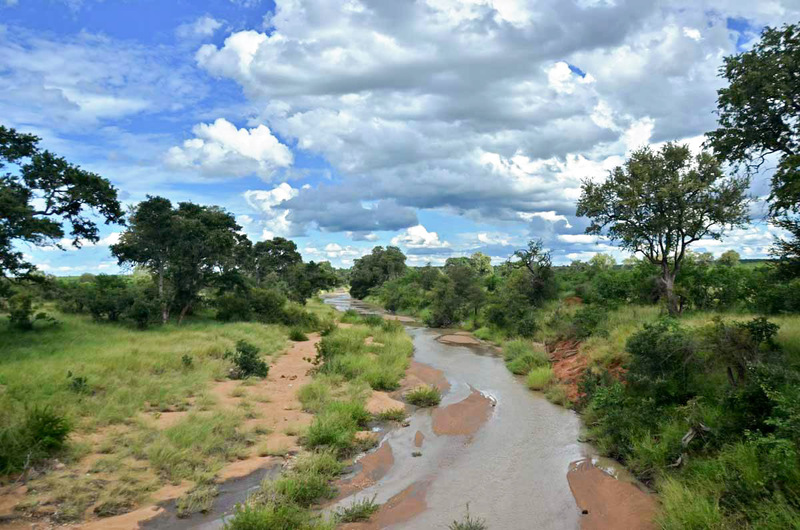 The climate of the Kruger park is subtropical and basically we really only get two seasons: the dry season and the wet season. The dry season corresponds to the winter months and the wet season to summer. Both seasons are splendid times to visit the park as they both offer fabulous safari experiences. There is virtually no rainfall during the whole winter and humidity is very low. Animals are attracted to permanent water sources as water becomes scarce in the bush. This is a transitional month and marks the end of summer. Temperatures are cooling down to typically 12°C/54°F in the morning and 27°C/81°F in the afternoon. Morning game drives in open vehicles will be cold, so it's advised to pack a warm fleece jacket. The average morning temperature is 9°C/48°F. Afternoons will be pleasant with temperatures around 26°C/79°F and cloudless skies. The heat gradually builds to about 29°C/84°F in the afternoons and the first rains bring relief from very dry conditions. Mornings are less cold with temperatures around 14°C/57°F. It gets warmer and starts to rain more often, mostly in the afternoons. Temperatures are between 18°C/64°F in the morning and 31°C/88°F in the afternoon. These are the wettest and hottest months, characterized by torrential downpours in the afternoon and high humidity. Afternoon temperatures are usually around 32°C/90°F but can soar up to 40°C/104°F. Rainfall will decrease and it slowly gets cooler. This continues in April, which has lovely clear weather and few clouds. The nights get a bit colder but are still pleasant at about 16°C/61°F. Daytime temperatures are around 30°C/86°F and humidity drops in April, making this a very pleasant month. It can be very hot and humid in summer. Peak temperatures frequently reach over 40°C/104°F, but average daytime temperatures go up to 32°C/90°F with high humidity. It seldom rains all day, the pattern is usually afternoon storms (which can be spectacular). The height of summer – the bush is bursting with every vibrant shade of green. All the migratory birds have settled and there is an abundance of bird-watching opportunities. If the rains have come earlier then the animals will be well-fed and healthy. Long, hot, humid days with chances of spectacular African thunderstorms are the norm. February is very similar to January with long, hot days and balmy evenings. The spring crop of offspring is a little more adventurous. Bird-watching is still fantastic. Small changes begin to herald in autumn. The heat from summer is more relaxed and there is noticeably less rain. 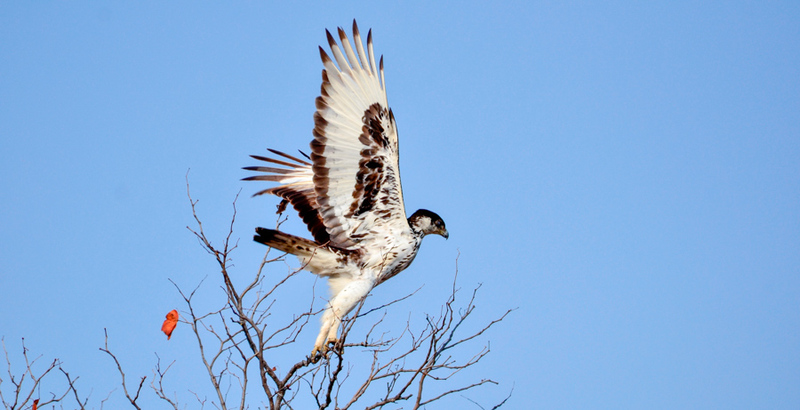 Some migratory birds get a head start around the end of March. The vegetation is still green from the summer rains and the plains animals make the most of it. Autumn is definitely starting to make its presence known. 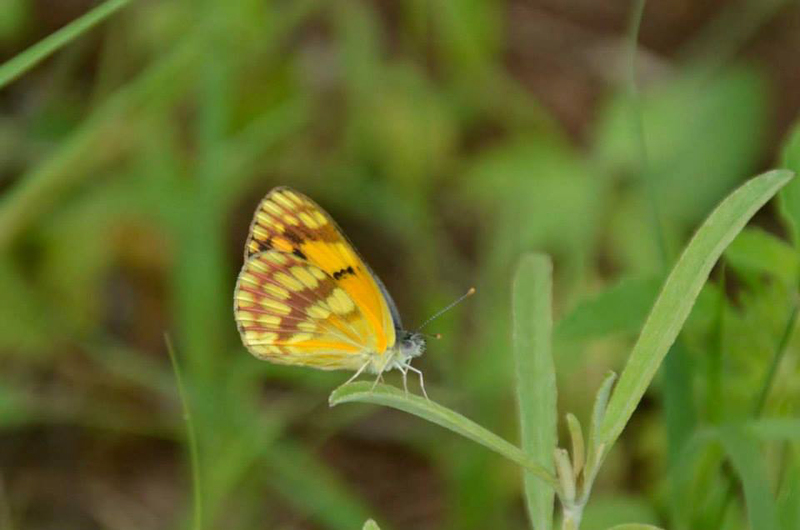 The mopane in the north of the Kruger Park starts to lose its greenery and take on subtle yellow and orange shades. This is normally the last good month of good grazing for the animals. The bush will be alive with the guttural calls of rutting impala. Autumn is slowly turning to winter in May. The days are much cooler but still very comfortable. There will be very little water around except for in the pans, larger rivers and dams. 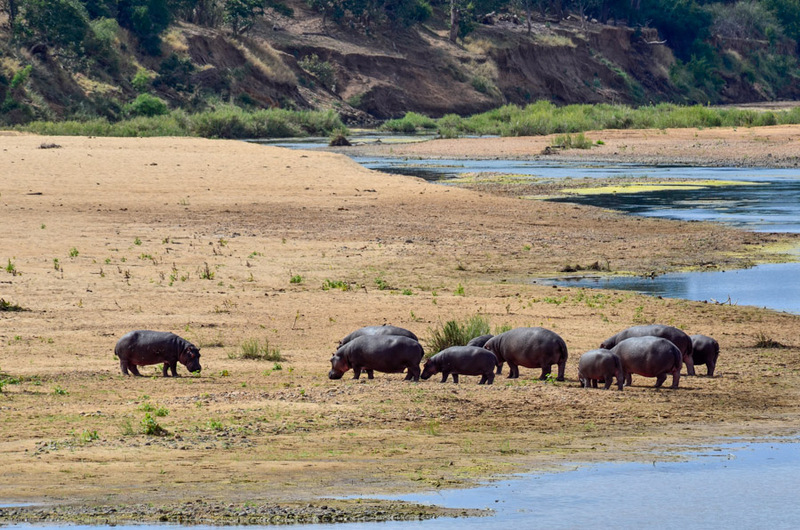 The animals start to congregate closer to these water sources making game viewing easier. Winter is now in full swing with warm days but chilly mornings and evenings. Game viewing is superb as the animals congregate near sources of water and the lack of grass and leaves makes spotting them so much easier. Dry, cool weather prevails. The buffalo will form huge herds in their search for water and good grazing. Predators have a field day lying in ambush for animals coming to drink. By now most of the trees are bare and there is very little grass cover. With endless blue skies and golden winter light this is prime time for photographers. There is a hint of spring as the days begin to slowly lengthen. The days are a bit warmer but the bush is still sparse and there is very little water around. These winter months are great for viewing predators though. Several trees make an early start and the very first bit of greenery is seen. Spring is now full evident. The bush is by now begging for rain. The first tufts of green grass appear and there are the first arrivals of migratory birds. Many animals will start to show signs of pregnancy as they time the births of their offspring with the rains later in the year. 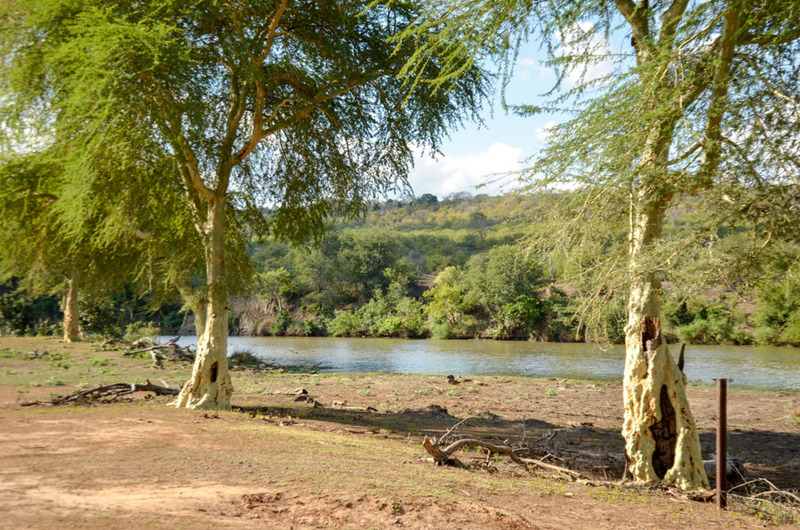 The first rains normally have arrived by October and the bush takes on a fresh greenish hue. The first babies are born to take advantage of this. The days are getting hot and the nights pleasant. 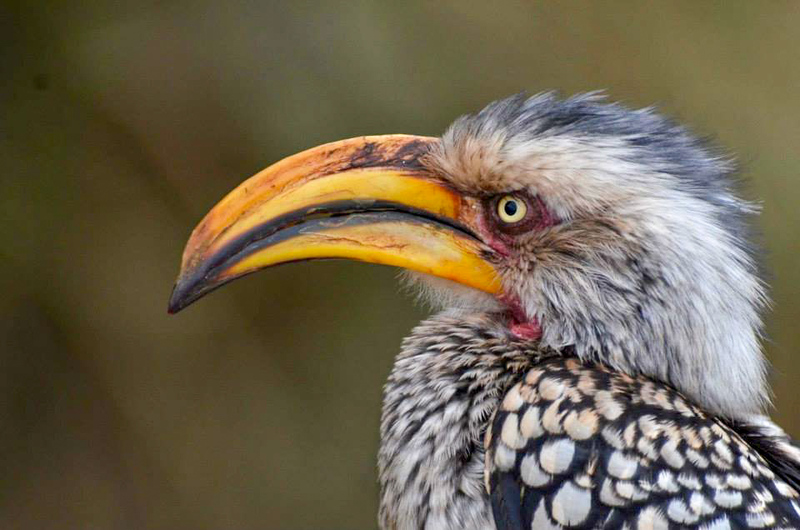 The majority of migratory birds have arrived back in the Kruger Park. Summer rainfall starts in earnest with magnificent evening thunderstorms after a long, hot afternoon. There are new-born animals everywhere and the predators will take advantage of this sudden abundance of food. The bush is lush, the flowers are out and the landscape stunning. The days are at their longest in December and the bush teems with life. Rivers are flowing and this is a perfect time for bird watching. Most of the animals will have had their offspring and there is a super abundance of species to be seen.